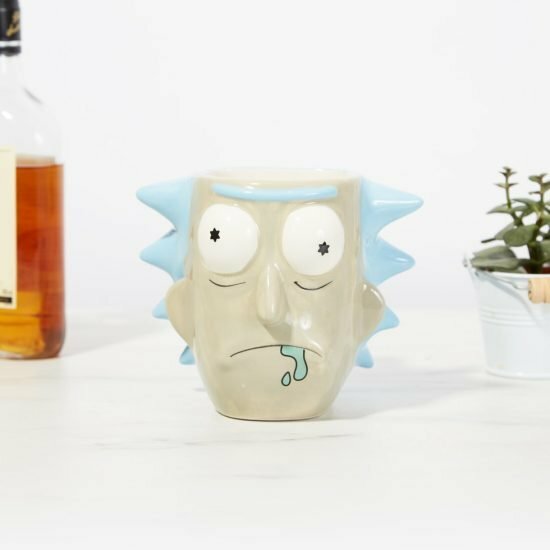 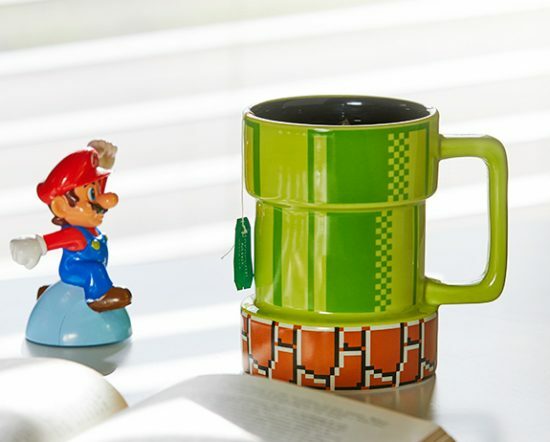 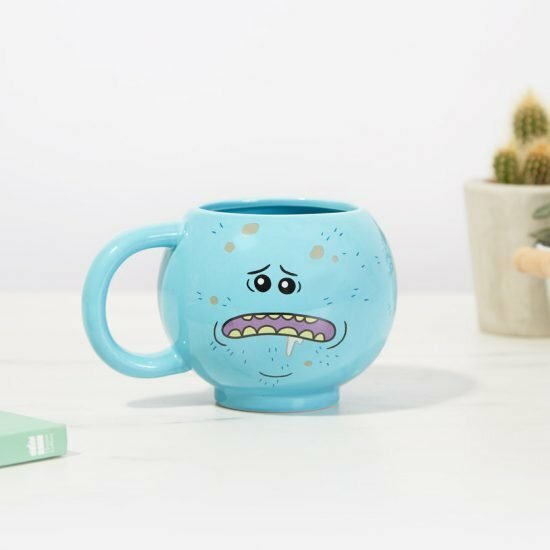 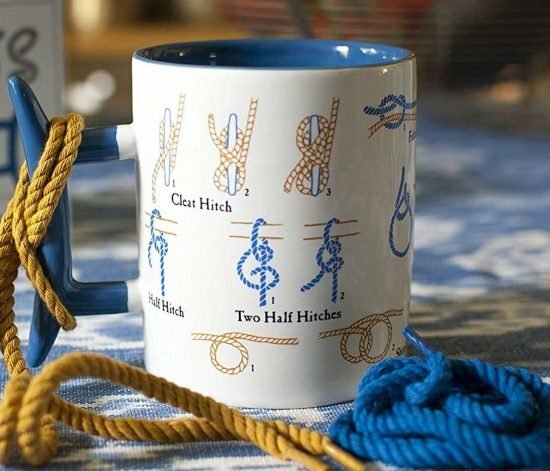 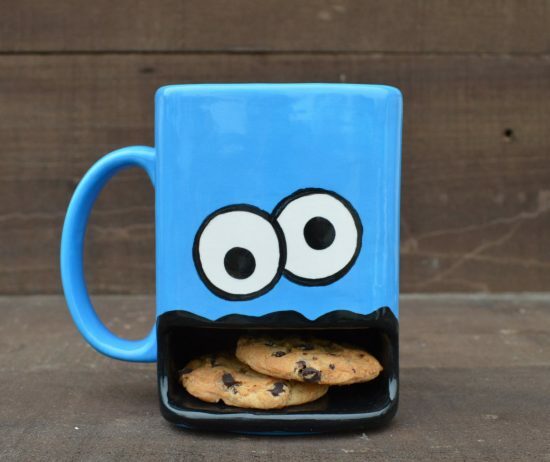 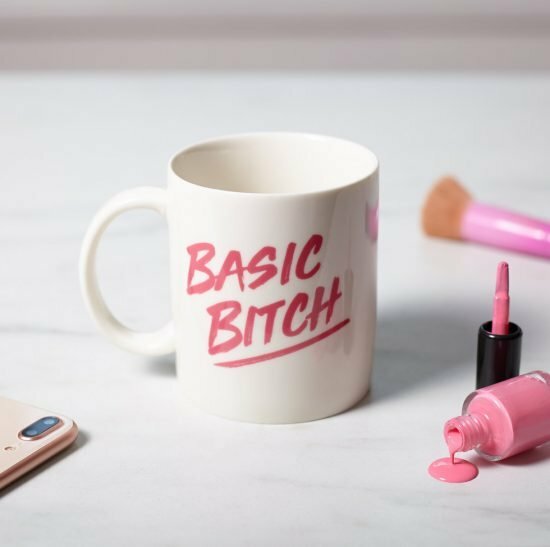 These unique and cool coffee mugs are sure to get your morning caffeine fix. 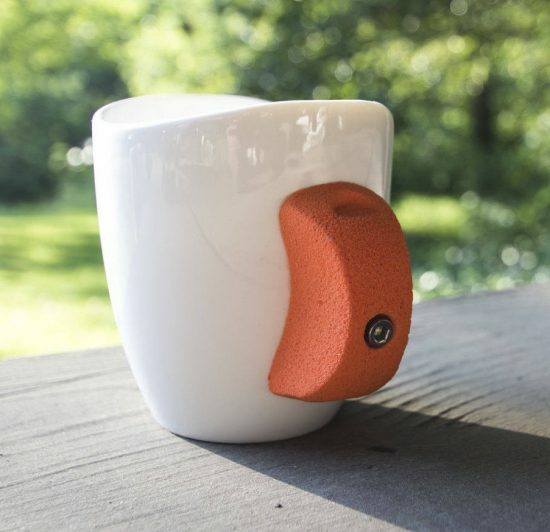 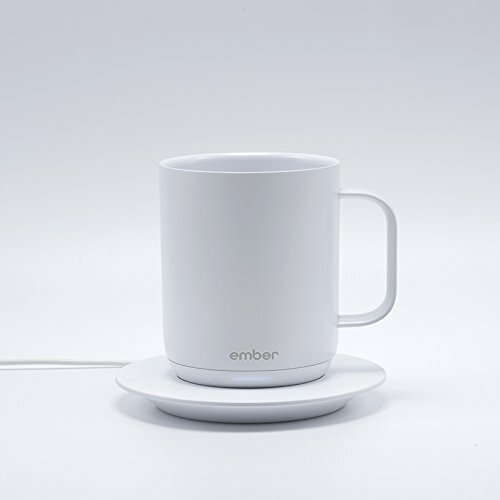 Impress your caffeinated coworkers in the office or have a relaxing glass of tea at home. 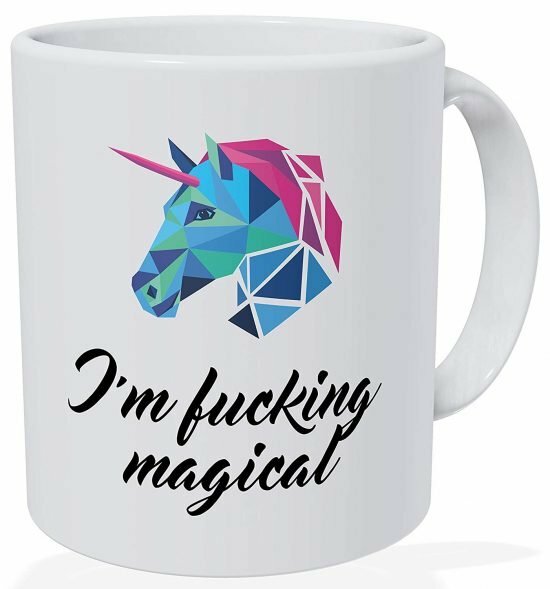 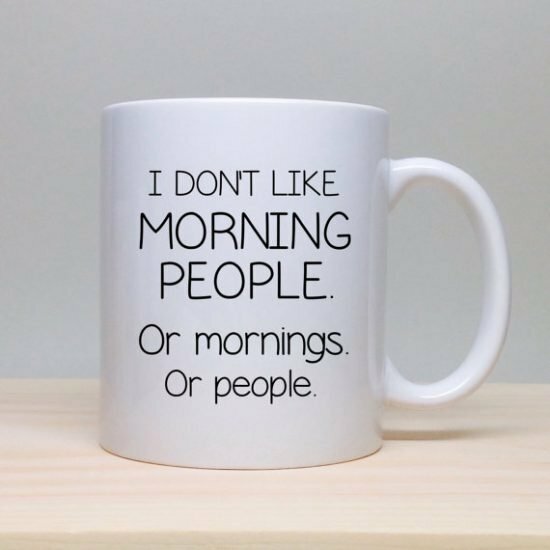 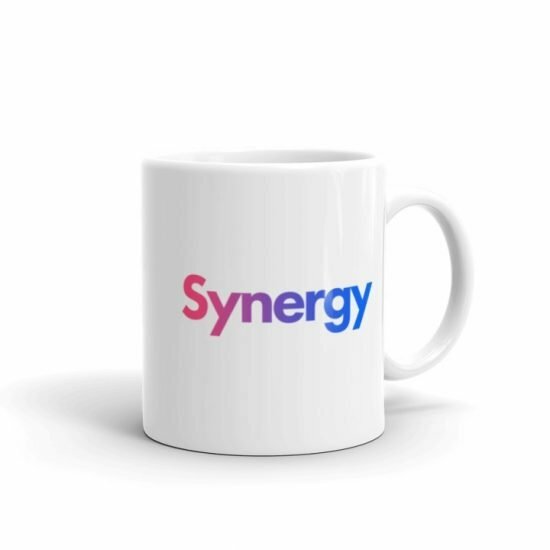 We have curated all types of mugs including ones with funny slogans and mugs with unique shapes for all moods. 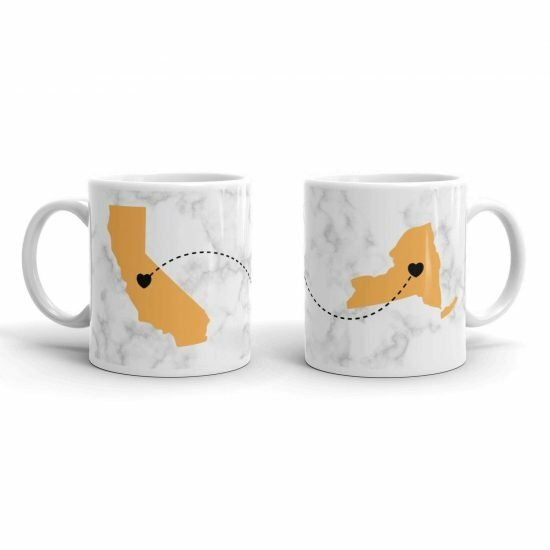 Don’t forget to fill that cup with great coffee from our collection of gifts for coffee lovers. 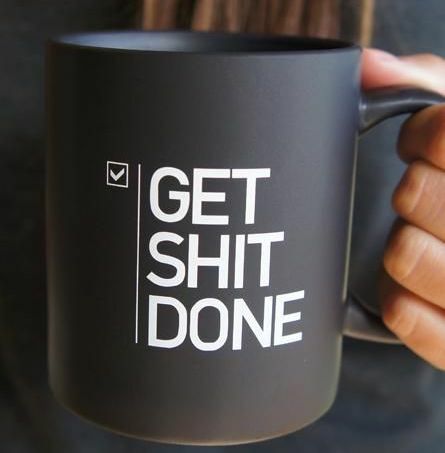 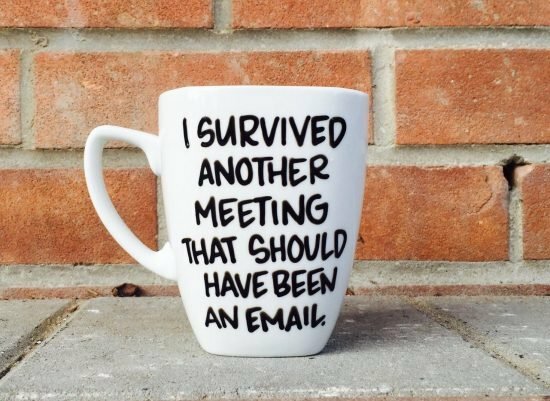 A coffee mug with a clever quote or a funny design is a great way to show your personality at the office. 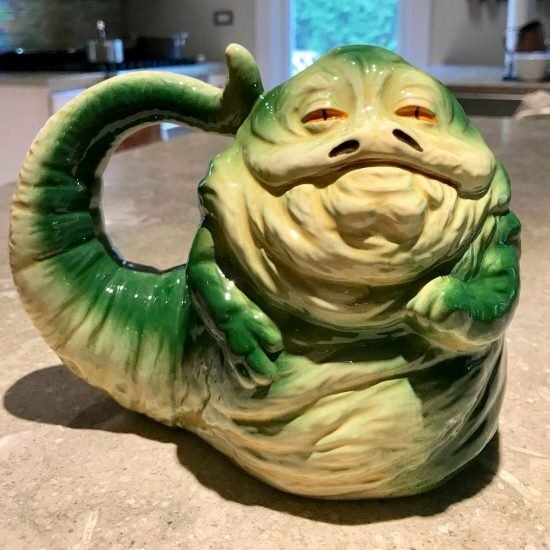 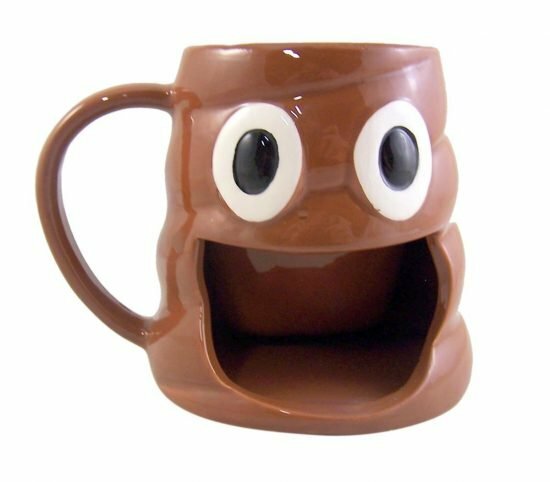 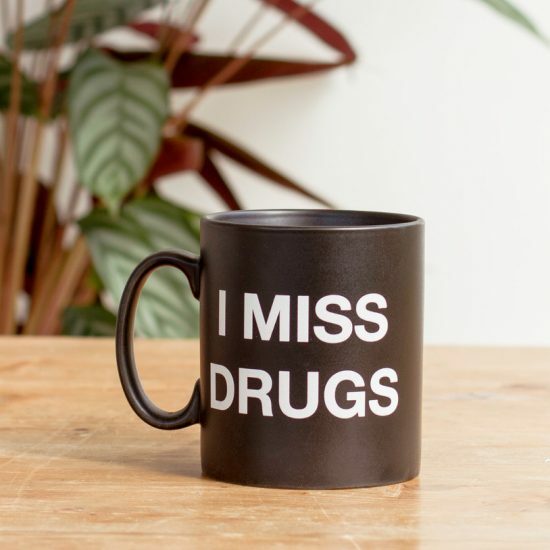 If you’re looking for a cool coffee mug there is sure to be something for you in our collection.